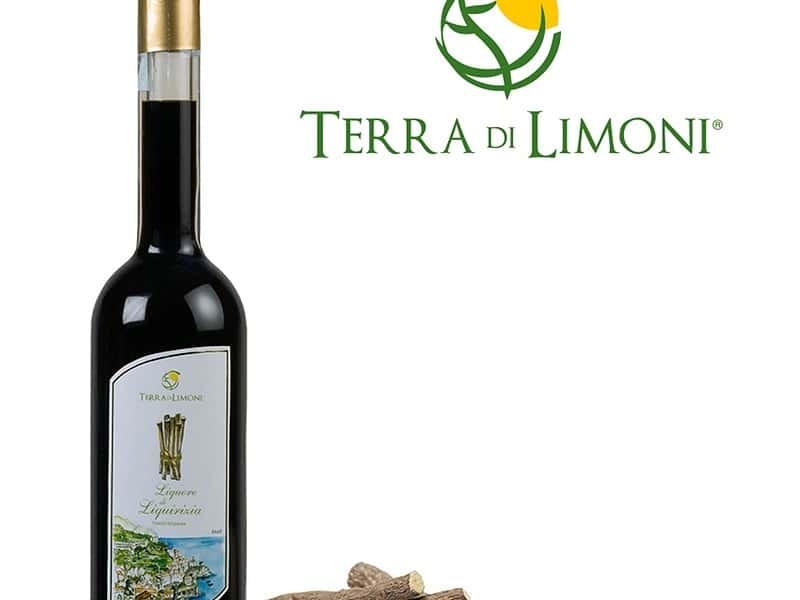 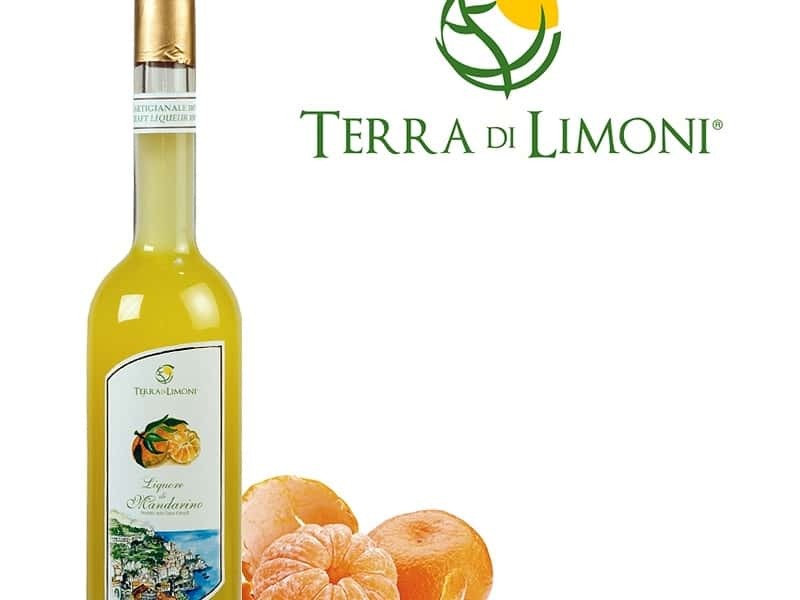 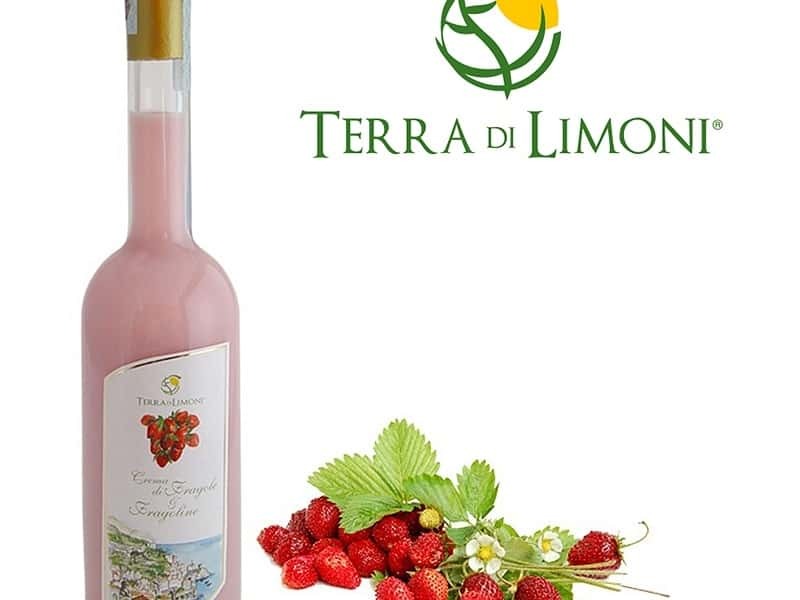 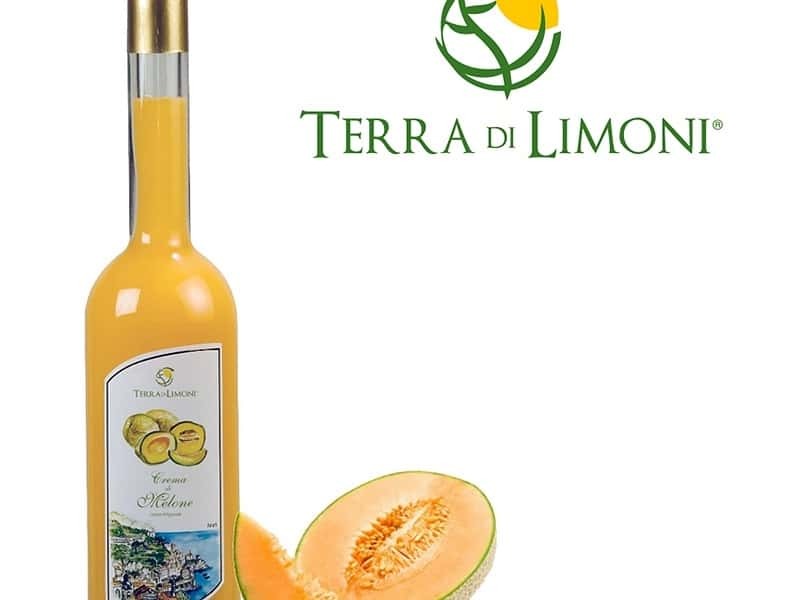 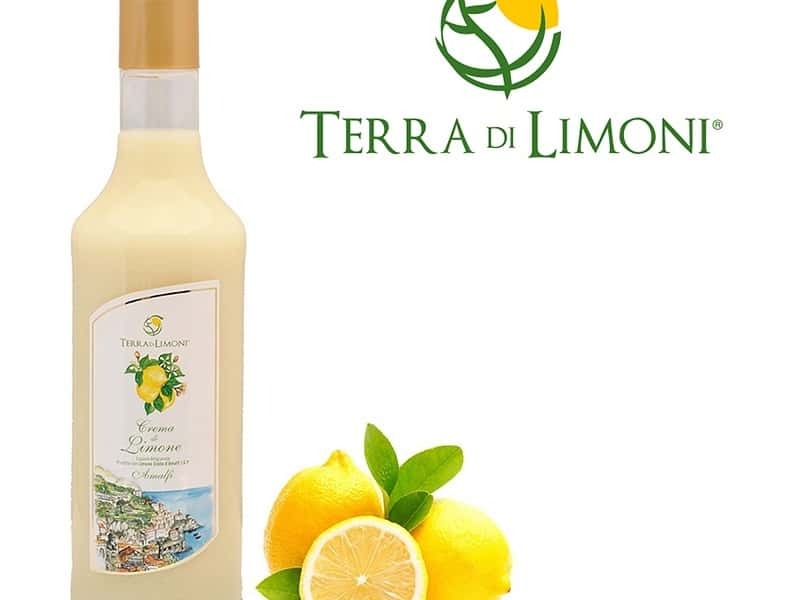 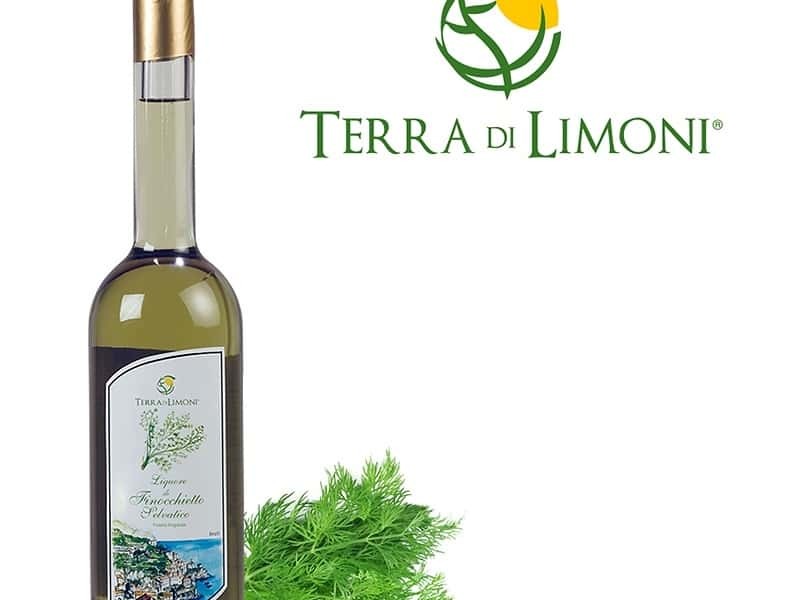 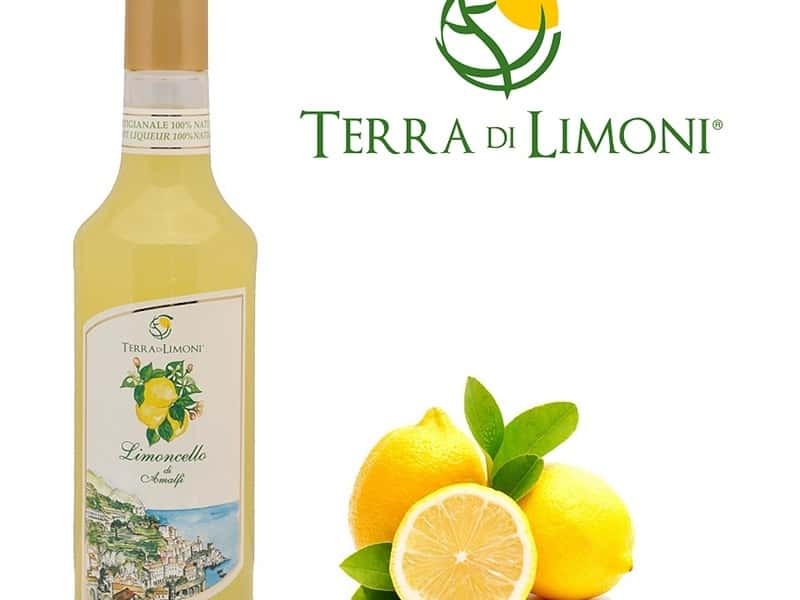 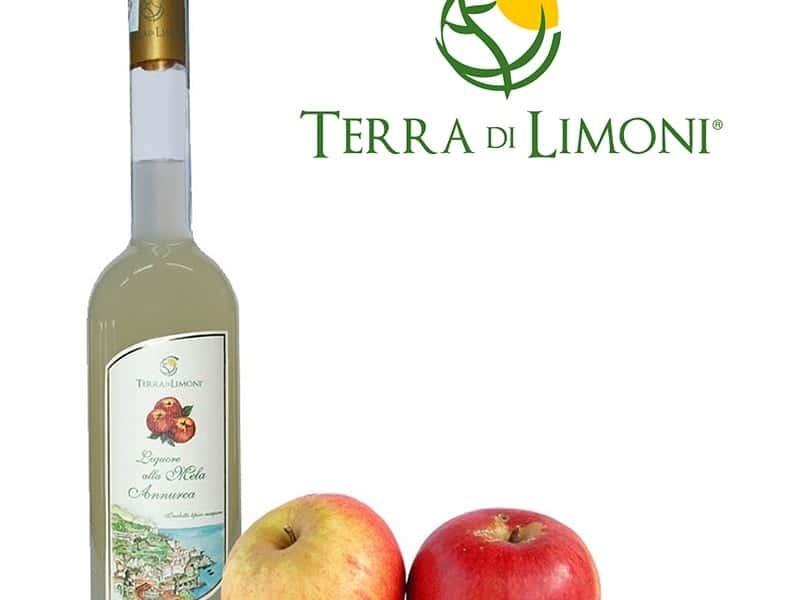 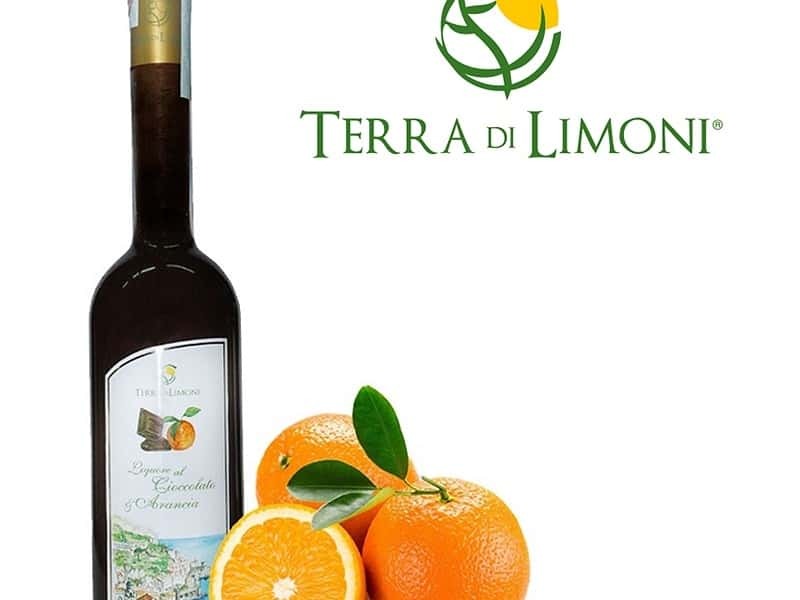 "Terra di Limoni" was born from the love and passion of the De Riso family for the main product of the Amalfi coast: the "Amalfi coast" lemon PGI. 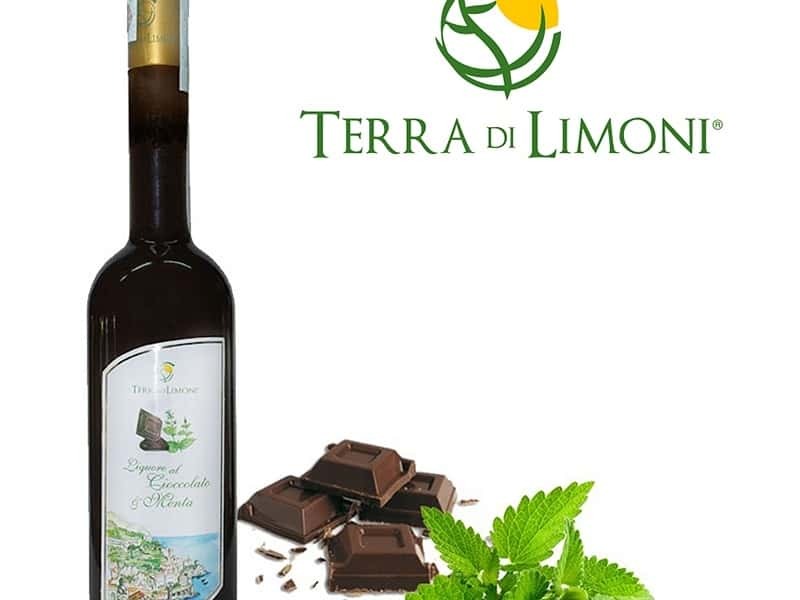 The long experience, gained over three generations, together with the collaboration with the team of the famous pastry chef Sal De Riso, created a perfect synergy, offering a high quality product, by selecting the best raw material in the area. 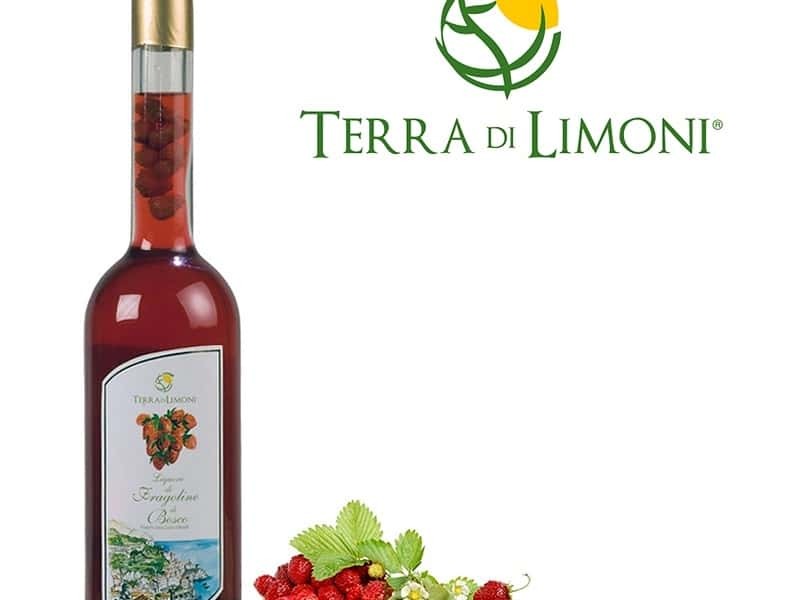 All colors, flavors and scents of the Divine coast enclosed in a bottle of fine liqueur, fruit of an ancient knowledge and a mastery of mixing and measuring all the ingredients: not just limoncello, but also creams (lemon, melon and strawberry), wild fennel liqueur, annurca apple liqueur, prickly pear liqueur, wild strawberry liqueur, anise and orange liqueur, liquorice liqueur and tangerine one, as well as the chocolate variants with mint, limoncello and orange. 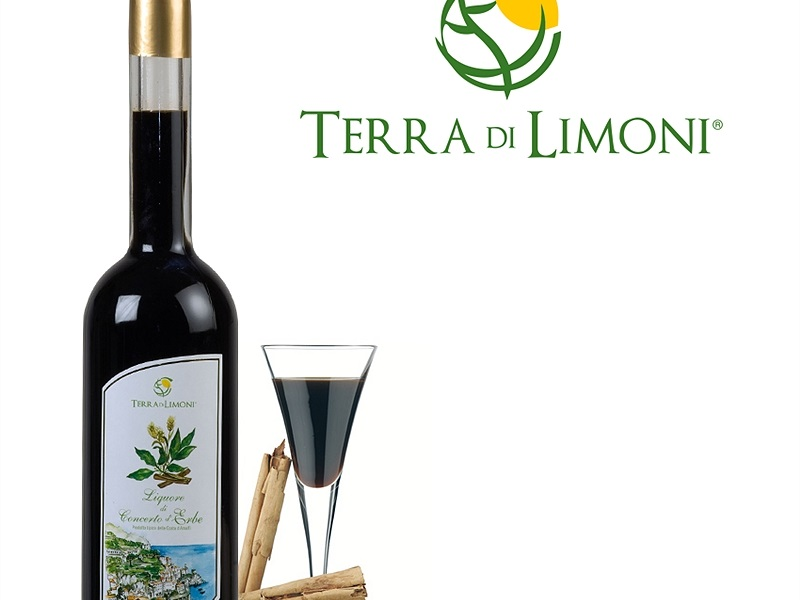 A delicious sip of the Amalfi coast, an alternative way for ending a meal or lingering with friends. 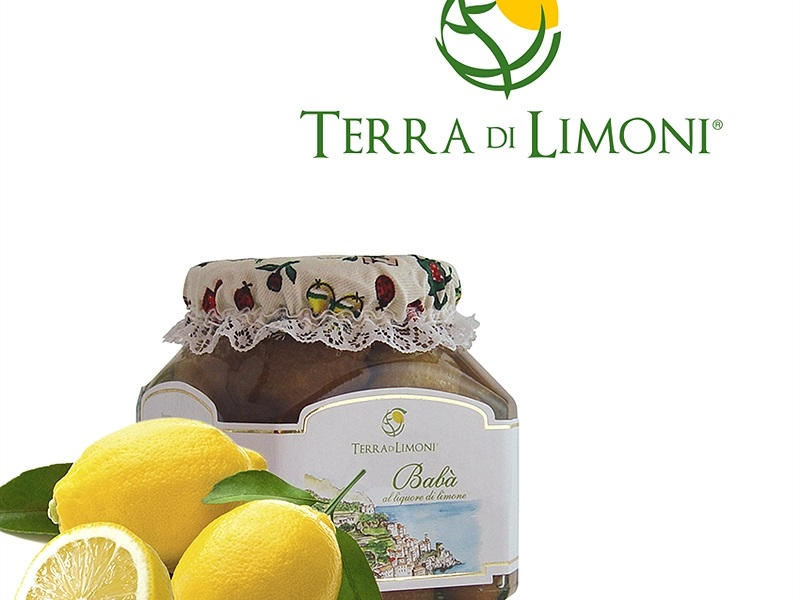 This structure web page has been visited 29,291 times.